What are the benefits of dental packages? Dental packages can save you a further 5-10% on top of what you'd pay if you received the given treatments individually. They not only help you organise your trip but also provide a guideline on the number of days you'd need to take off work. 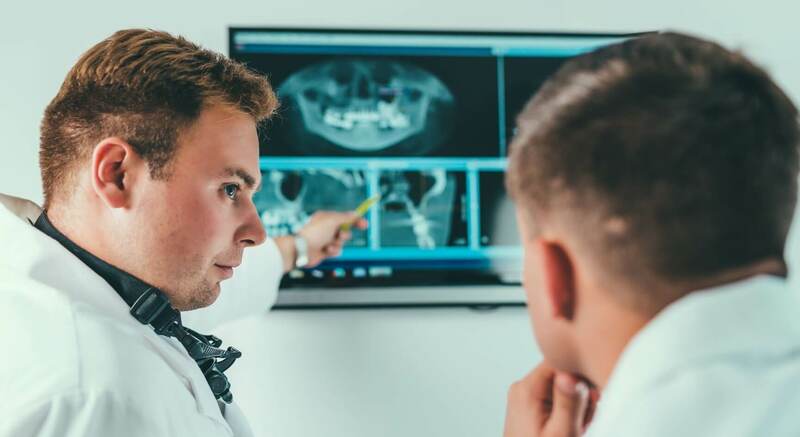 In addition to dental treatment discounts, the packages include other benefits such as flight reimbursement, free airport transfer and cosy accommodation 3 minutes from the clinic. Please note that our packages do not include the fee of the CT, X-ray, medications and scale and polish. Which dental package is suitable for me? After the initial consultation your dentist will prepare your plan and make the appropriate suggestions. If we find that you are eligible for any of your packages we will add it to your treatment plan. What type of accommodation do the packages include? The packages include VitalEurope's self-serviced apartments 3 minutes walk from the clinic. Can I upgrade the apartment to a hotel room? No, the package is only valid for VitalEurope premium apartments. If your treatment plan needs a shorter trip than given in the package or your treatment finishes earlier than expected you may leave however the remaining days are not reimbursed. What if my treatment plan says I need additional treatments? Patients who need other treatments on top of their package (thus need to stay longer) are charged only for the extra nights. Cosmetic packages are recommended for patients who need smile enhancement, possibly have 1-2 chipped or missing teeth and simply need a more esthetic appearance. What are implant retained denture packages? These packages are recommended for toothless patients who want to save on dentistry and do not like conventional dentures. This option is somewhere in between of saving yet getting a comfortable solution. What are fix solution packages? Fix solution packages are recommended for toothless patients who wish to have a natural look. After the implants are inserted a full set of crowns (bridge) is placed on top.